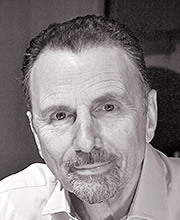 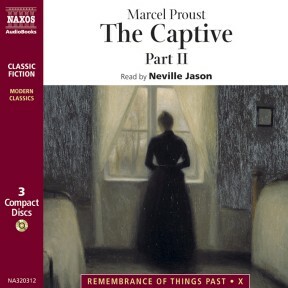 The fractured relationship between Albertine and Marcel continues, with Marcel’s fixations of his lover’s outside interests driving the affair to a bitter conclusion. 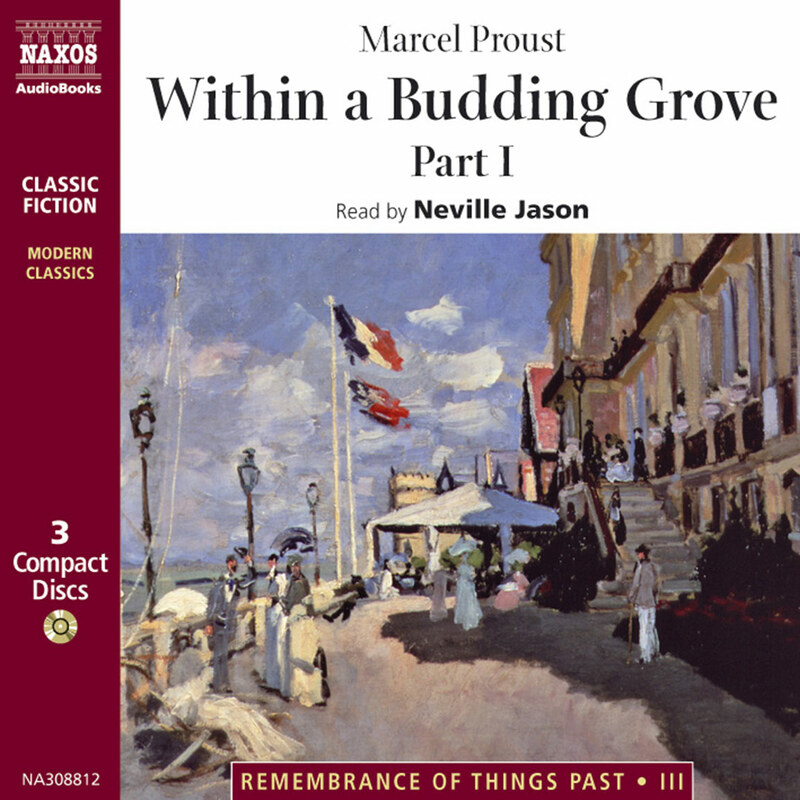 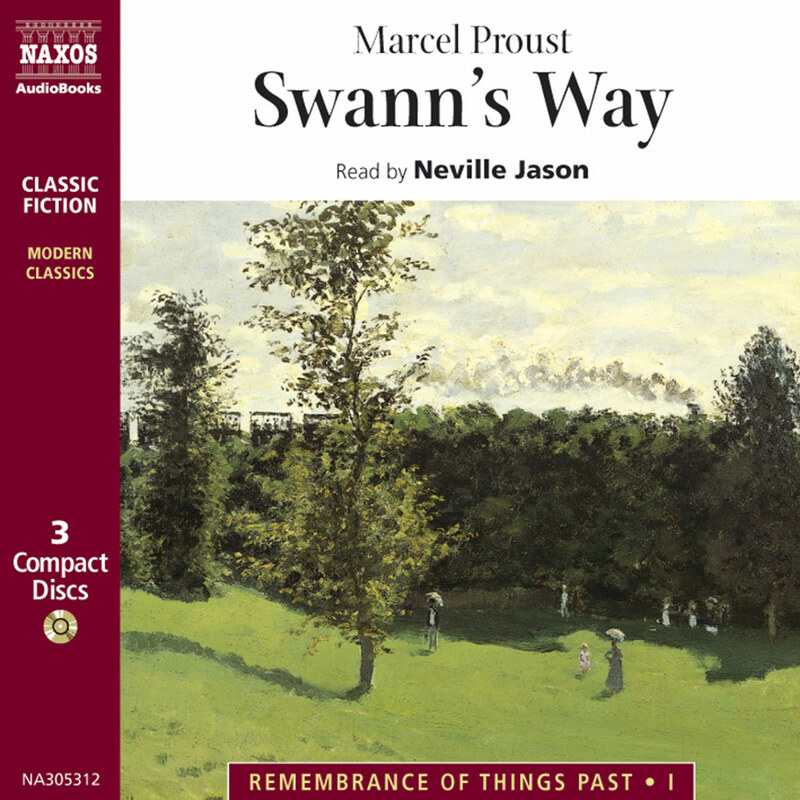 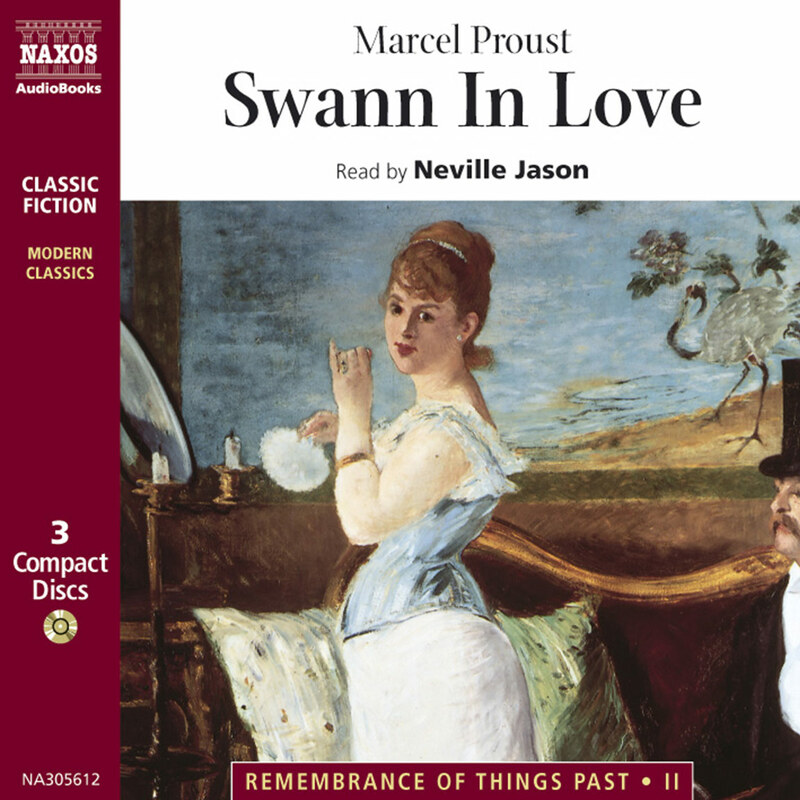 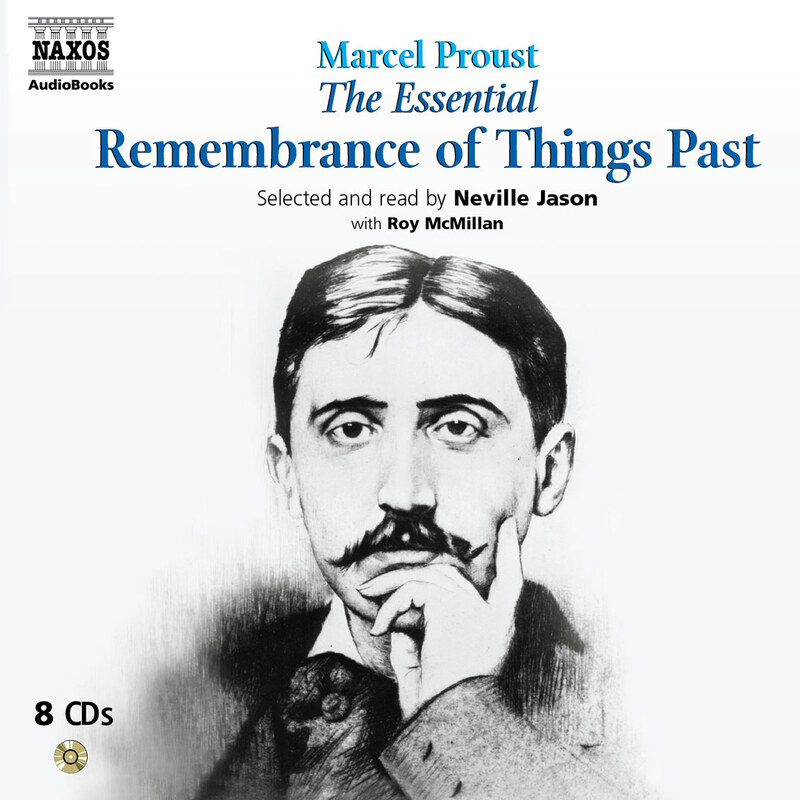 Neville Jason’s outstanding abridgement and performance of this great classic draws near a conclusion with only two more volumes to go – The Fugitive and Time Regained. 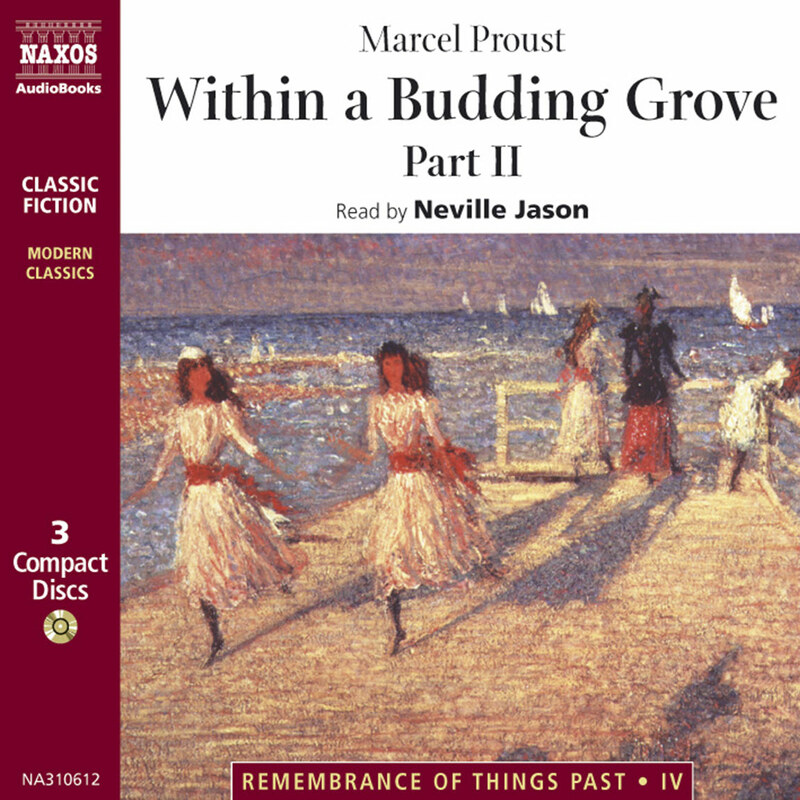 This is the tenth volume in this widely admired series.